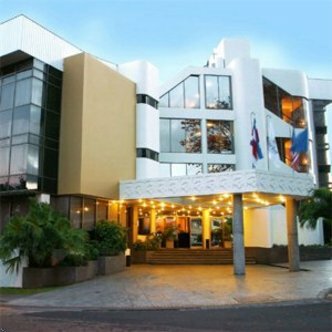 Barcelo Palma Real - A Boutique Hotel is located just 15 minutes from the International Airport and 5 minutes from downtown which is one of the best residential and growing business areas. We offer 67 fully equipped rooms, including 2 suites with jacuzzi. Restaurants for breakfast, lunch and dinner, a lobby bar with happy hour every day. A business center, souvenir shop, gym, outdoor jacuzzy complimentary buffete breakfast are just part of our service.